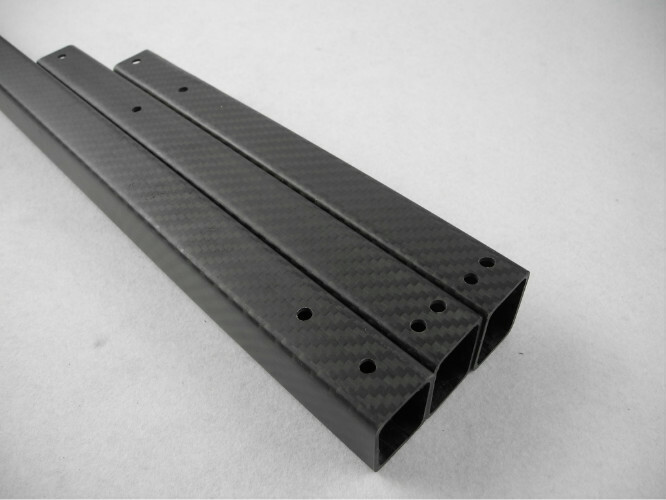 Production of high strength, light weight, high strength, good hardness Rectangular Carbon Fiber Tube. of beautiful appearance, the technical content of high-tech materials, is a favorite of fashion leader. 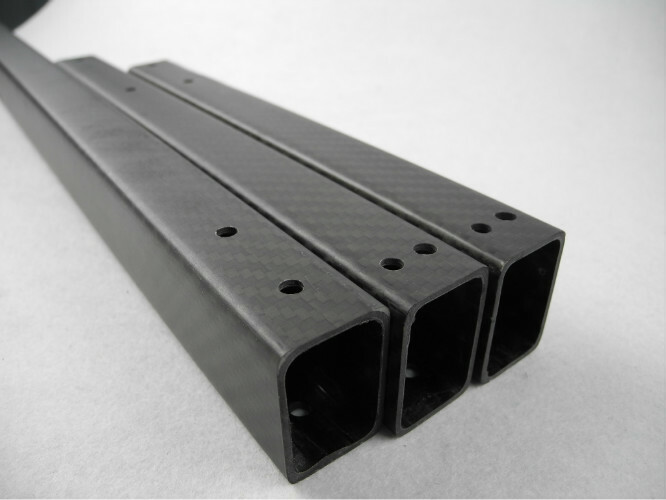 Our company can produce according to customer's drawings or samples kinds of carbon fiber products. medical equipment, high-end civilian goods. (1) Raw material losses small, won't cause too much damage (usually the product quality of 2% ~ 5%). (3) The cavity of the wear and tear is small, the mould maintenance cost is low. 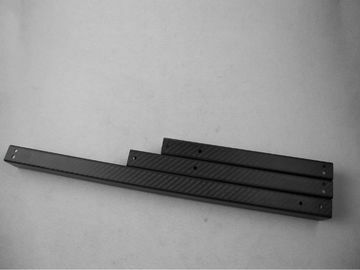 lower than that of the injection mould or transfer molding. moulding machine clamping force is determined, and the template size. (6) Products of little shrinkage and good repeatability.